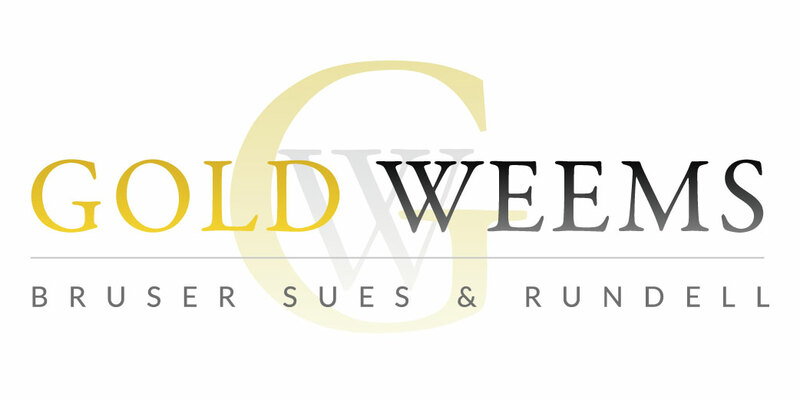 The bankruptcy and creditors’ rights team at Gold Weems represented the Creditors Committee in the Chapter 11 case of Francis Drilling Fluids, Ltd., d/b/a FDF Energy Services, in the U.S. Bankruptcy Court for the Southern District of Texas, Houston Division. FDF, an energy services provider, was negatively affected by the sustained downturn in the oil and gas industry. It entered Chapter 11 to effectuate the sale of the business, selling substantially all of its assets in December 2018.